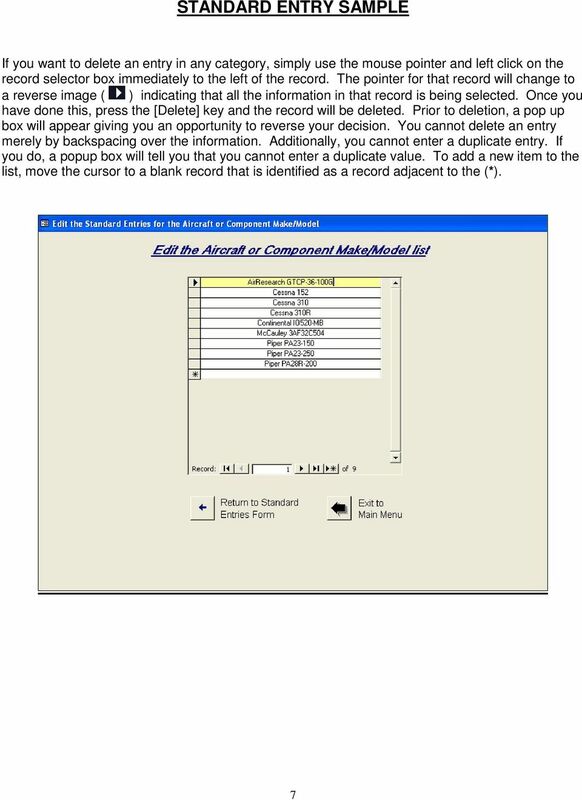 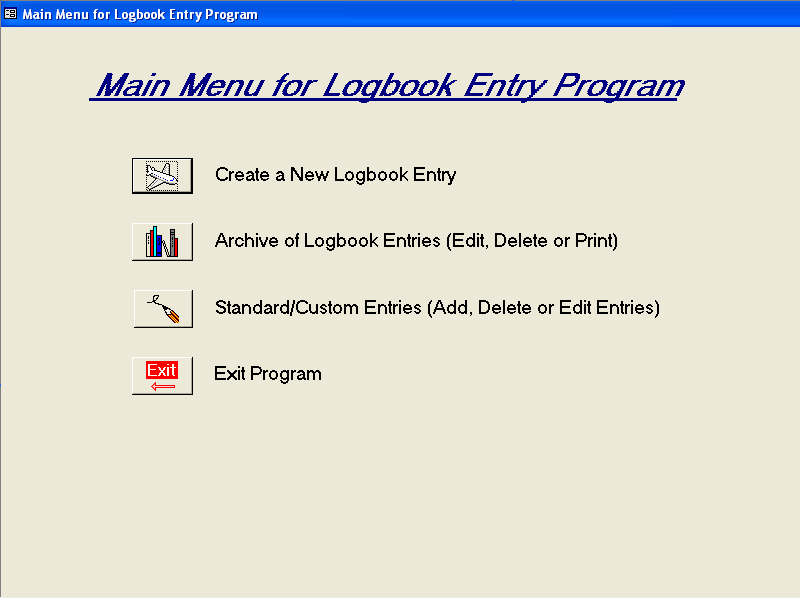 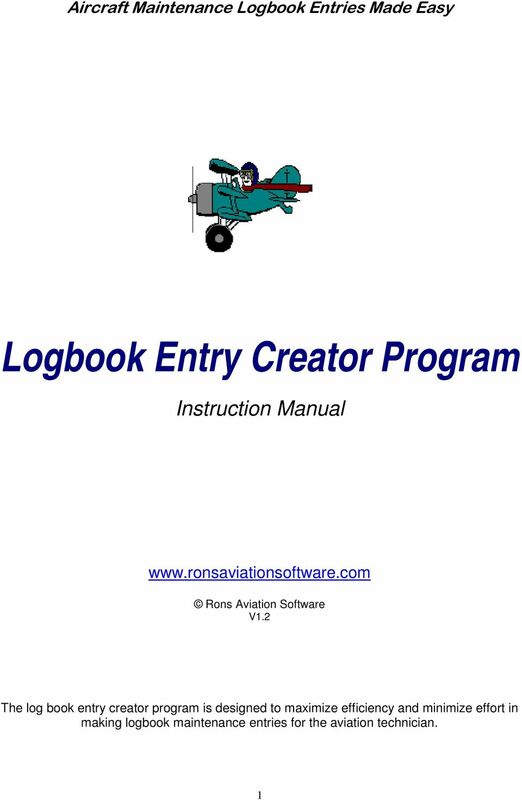 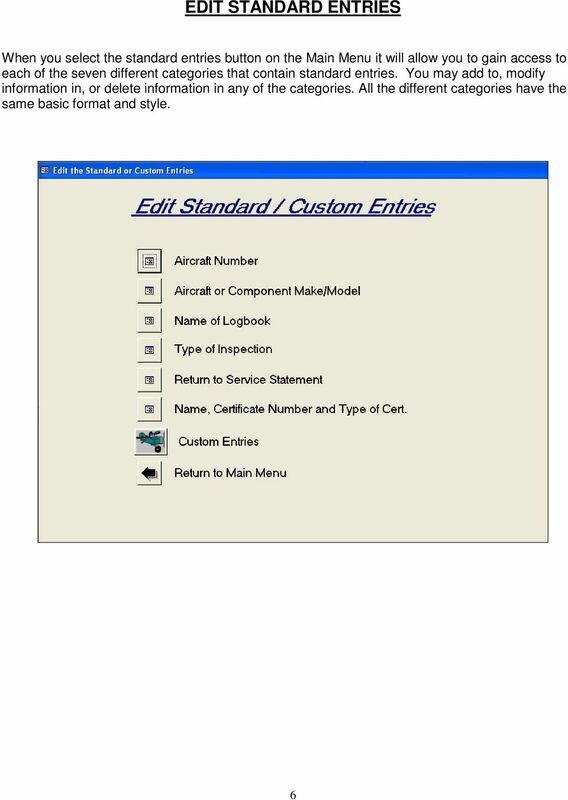 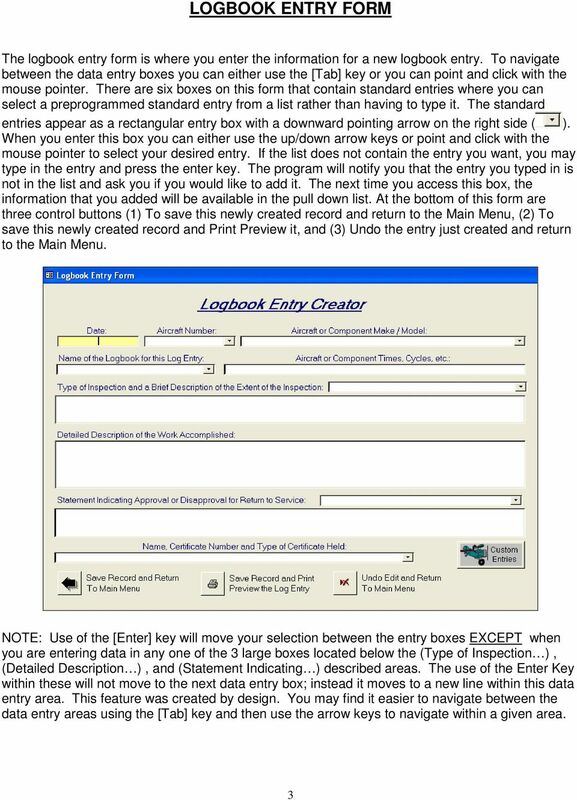 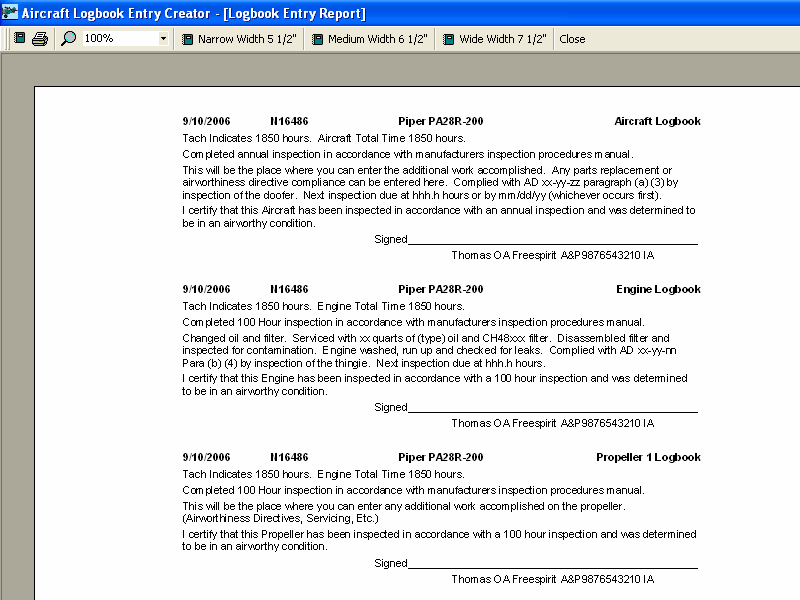 Download "Logbook Entry Creator Program"
Word Lesson 2 Basic Editing Microsoft Office 2007: Introductory 1 Objectives Select text. 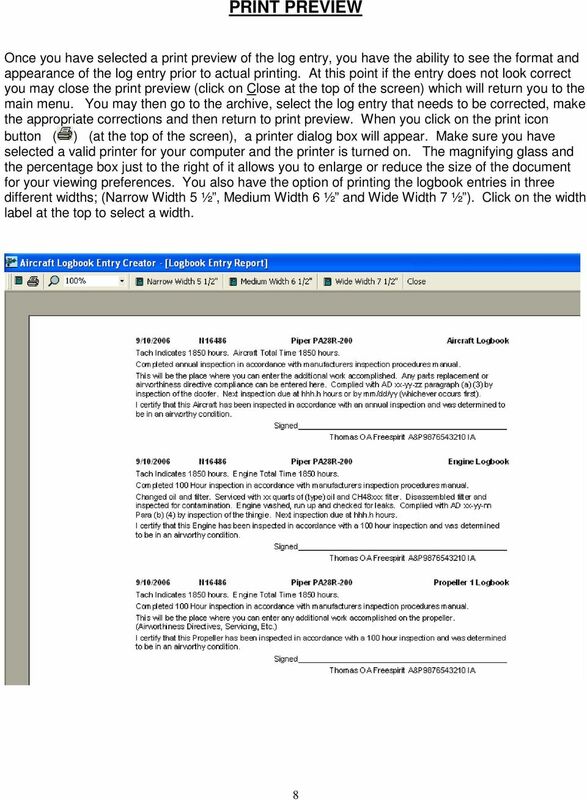 Show and hide formatting marks. 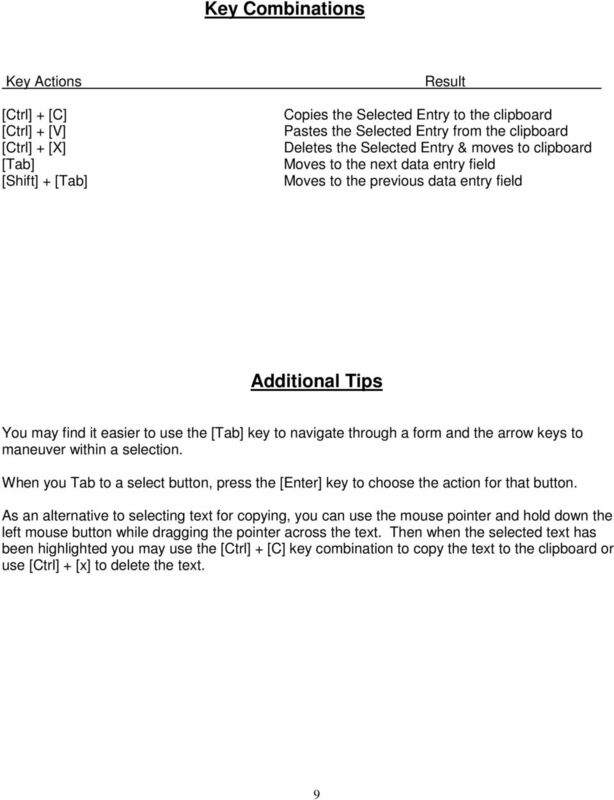 Understand toggle commands. 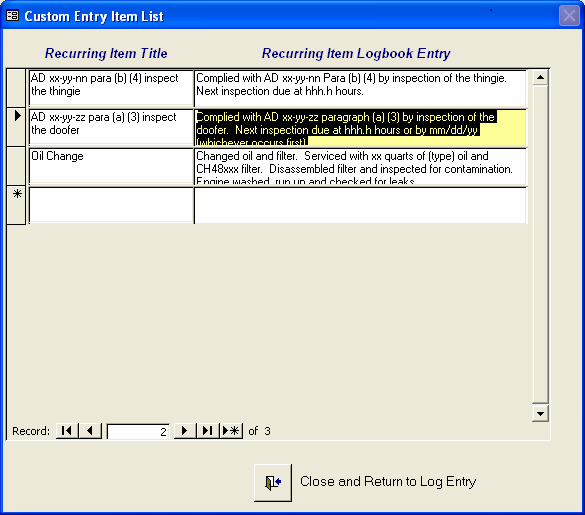 Create paragraphs without blank space between them. 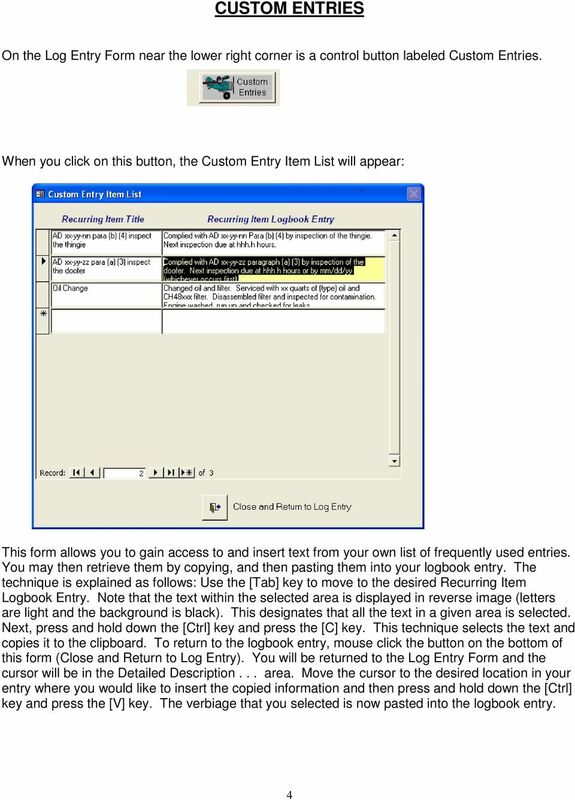 MS Publisher 2010 Creating a newsletter Course Content This session is a brief introduction to creating a newsletter using Microsoft Publisher 2010 in the Waikato Management School student computer labs. 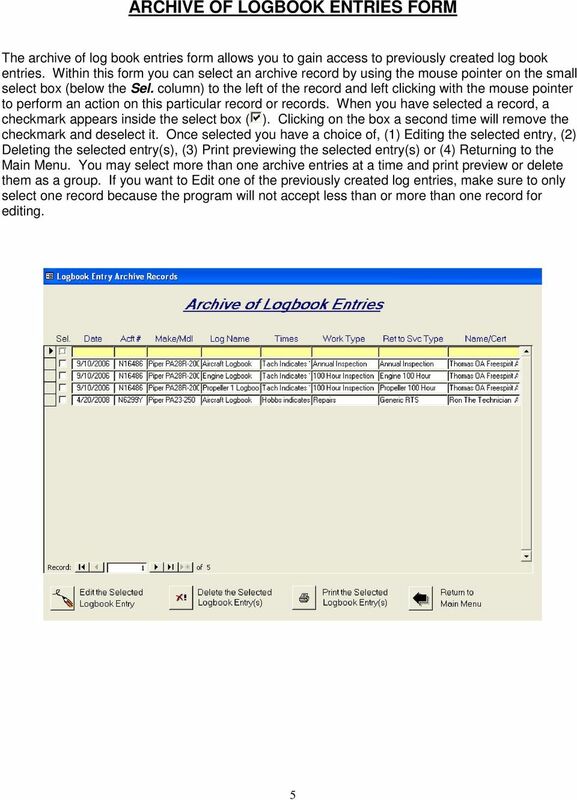 FastTrack Schedule 10. 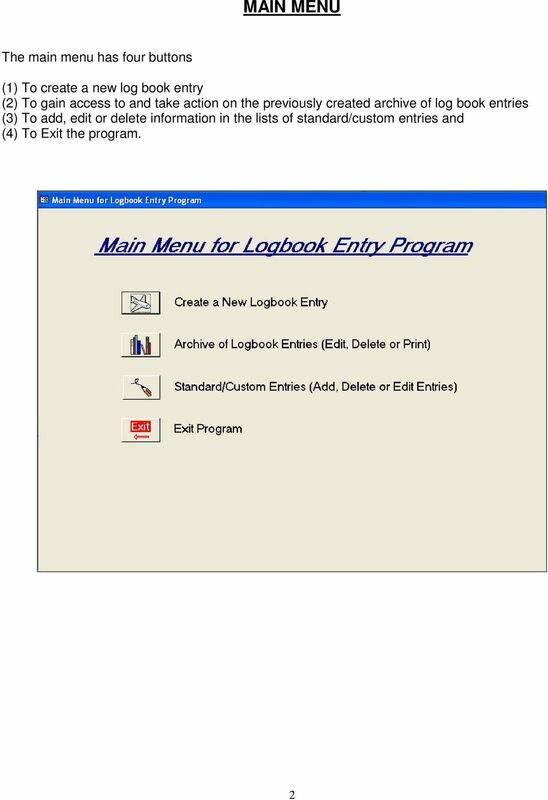 Tutorials Manual. 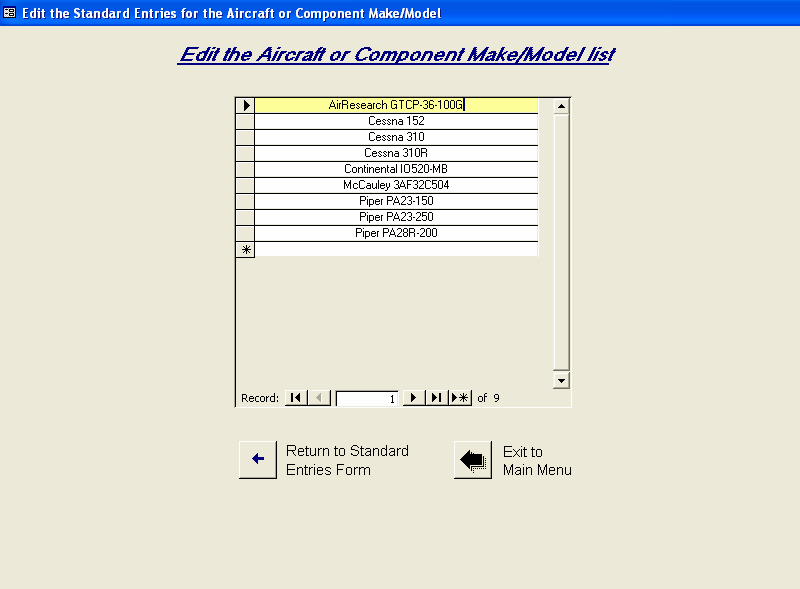 Copyright 2010, AEC Software, Inc. All rights reserved. 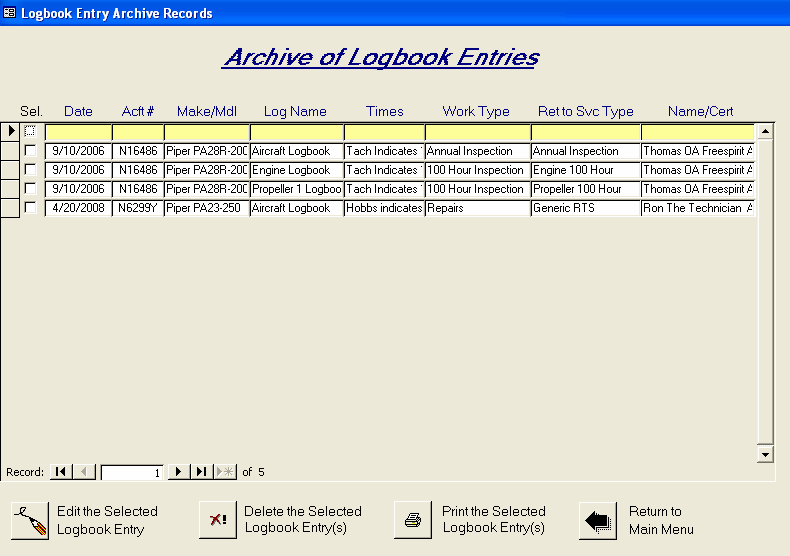 You must have at least Editor access to your own mail database to run archiving.